CENTER VALLEY, Pa., February 3, 2010 - Olympus today announces two new additions to its Micro Four Thirds™ System lens lineup: the M.ZUIKO DIGITAL ED 9-18mm F4.0-5.6 (35mm equivalent 18-36mm) and M.ZUIKO DIGITAL ED 14-150mm F4.0-5.6 (35mm equivalent 28-300mm). Designed to maximize the performance advantages of the Micro Four Thirds System, the new lenses are significantly lighter and more compact - easily fitting in a jacket pocket. The super wide-angle M.ZUIKO DIGITAL ED 9-18mm F4.0-5.6 zoom lens (35mm equivalent 18-36mm) offers a 100 percent angle of view, and overturns the rule that super wide-angle zooms have to be big and heavy. 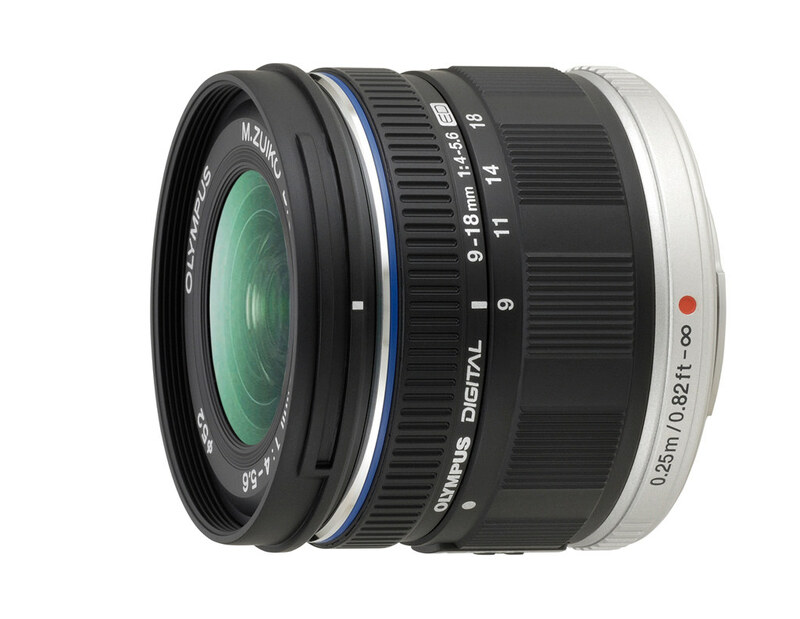 With a length of just 49mm and a weight of just 155g, it is less than half the size and 60 percent of the weight of the ZUIKO DIGITAL ED 9-18mm F4.0-5.6. With its wide angle of view, including background scenery in group photos is a snap, and it can be used to create unique images with a sense of dramatically exaggerated perspective. 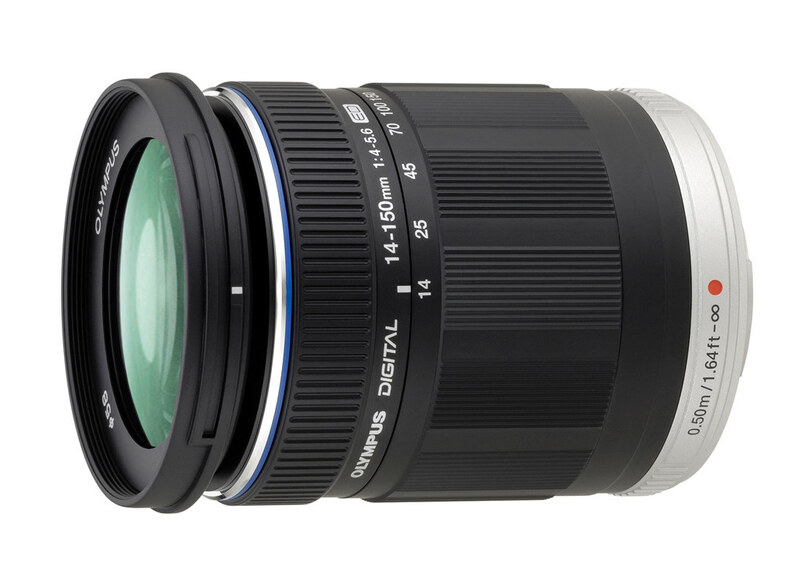 The high-power wide-angle to telephoto M.ZUIKO DIGITAL ED 14-150mm F4.0-5.6 zoom lens is 65 percent smaller and 70 percent lighter than the comparable 10x ZUIKO DIGITAL ED 18-180mm F3.5-6.3, making it ideal for everything from portraits and indoor scenes to sports and landscape photography. The M.ZUIKO DIGITAL ED 9-18mm F4.0-5.6 will be available in early May, and the M.ZUIKO DIGITAL ED 14-150mm F4.0-5.6 will be available in early June 2010.